Many of you already know our fantastic massage therapist, Vicky Hensley. For those of you who don't, Vicky has been a licensed massage therapist since 1995 and certified in Indiana since 2009. She specializes in pain relief massage, postoperative rehabilitation, pre and post-natal massage and athletic massage. In fact, Vicky has treated many of the Indianapolis area’s “weekend warriors,” as well as professional and Olympic athletes. Using neuromuscular therapy pain relief techniques, myofascial release, energy work, and trigger point therapy in each massage, Vicky individualizes her care to the needs of the patient. For years, she has worked closely with our chiropractors and ensures that every massage is in line with each patient’s treatment goals and is as safe and effective as possible. Vicky is now available to take clients at BOTH locations! While she has been along-time staple at our Castleton location, we are happy to have her continuing her massage excellence in Carmel! Chiropractic and massage are great complements to both acute and chronic conditions. Please feel free to ask Vicky or any of our doctors your questions or concerns before your appointment! 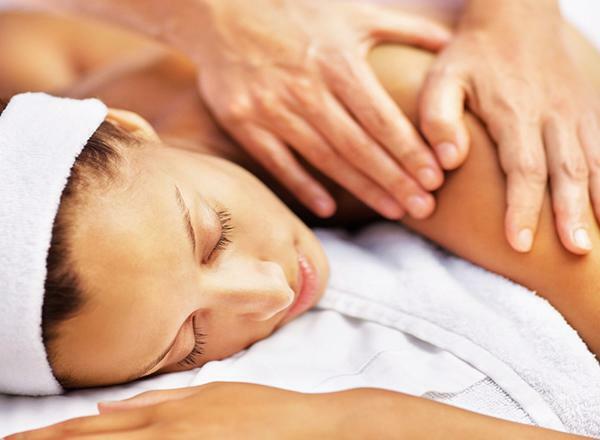 CCC continuously runs a massage special to make it easier to stay-up on your self-care! A one-hour massage with Vicky is traditionally $80.00, but when you buy 3 massages at the same visit, we give $15.00 off your total purchase! That’s 3 massages for only $225.00! So next time you schedule your massage with Vicky, consider buying for the future and save some money! Call either either Circle City Chiropractic location today at take advantage of this great deal. You are worth it!